The reinsurance deal transfers liabilities on certain U.S. policies from 2015 and earlier. The coverage involves so-called long-tail policies, in which claims can emerge years after a policy is issued. 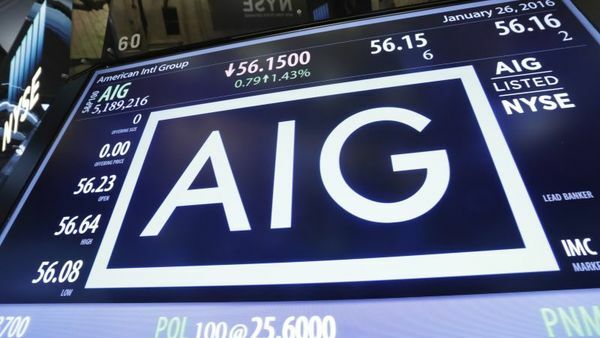 (Bloomberg) – American International Group Inc. agreed to pay $9.8 billion to Warren Buffett’s Berkshire Hathaway Inc. to take on long-term risks from commercial policies written in prior years.